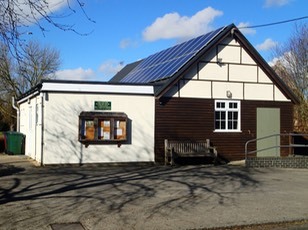 As well as hosting many community functions, the Village Hall is available for hire to residents of Bucknell as well as individuals and organisations from outside of the parish. Children’s birthday parties are normally restricted to residents of Bucknell unless written agreement is obtained from the committee. Use the links on the left hand side to view more information about the hall and our current rates for hiring the venue.